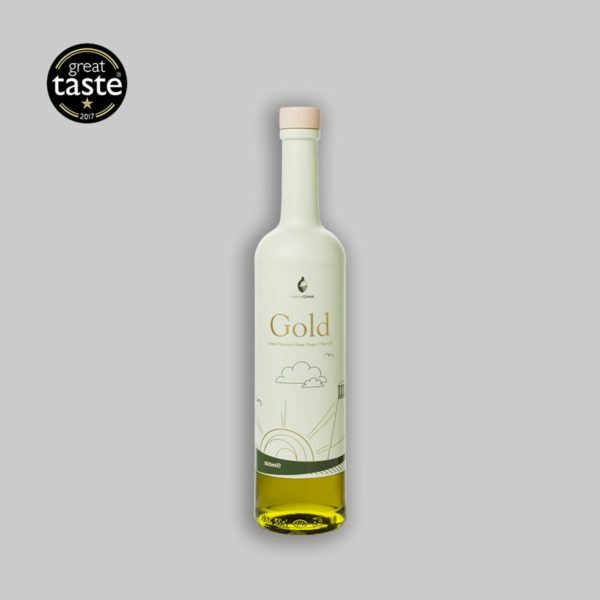 Our uniquely painted bottles give you the ability to experience the pure color of our finest olive oil. 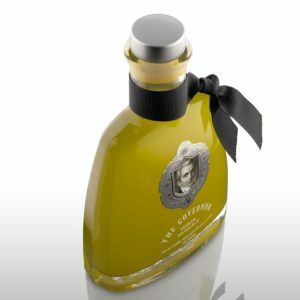 This product is perfect for cooking recipes, but also an inspiring bottle on the table that depicts luxury and style. 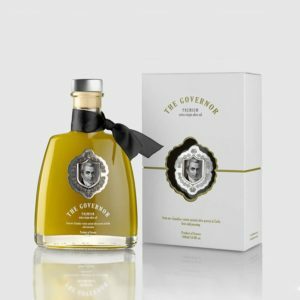 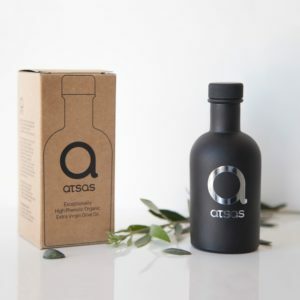 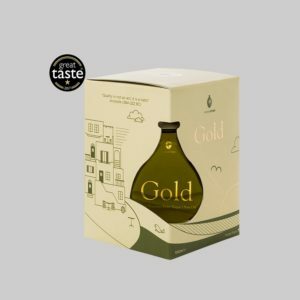 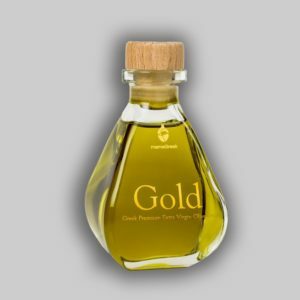 Greek Olive oil in stylish bottle.